Posted October 24, 2012 by Mikael Ohlsson. Open “Command Prompt” with admin rights. Type LIST DISK & note down the Disk number of your USB flash drive. Posted October 23, 2012 by Mikael Ohlsson. This is third part in the “Install Symfony 2 development environment on windows” series. For part 4 – configuring php click here. 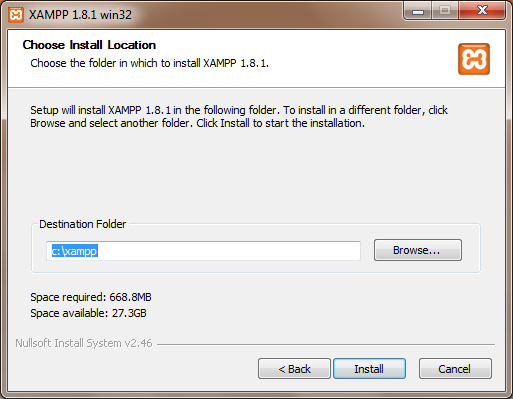 For part 2 – installing xampp click here. 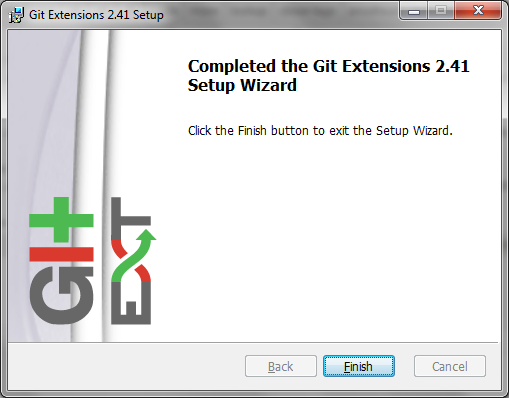 For part 1 – installing git click here. Start the XAMMP control panel. Click start on the MySql and click allow access. So now we have Apache with php and mysql up and running. Lets configure teh Path environments, open up the control panel and search for system. Click on the “Edit the system environment variables” and then “Environment Variables”. Select the Path line and click edit. to the end of the line (; is a separator between the diffent paths) and click ok all the way and close the control-panel. Open a command prompt window by searching for cmd and clicking it. Check that the path is correct and click next. Click next to begin the installation. So all done. As you see it updated the path variable, so if you did not close it before go ahead and do it now. Open a new command window. Posted October 20, 2012 by Mikael Ohlsson. This is second part in the “Install Symfony 2 development environment on windows” series. For part 3 – configuring apache and installing composer click here. First of all download the latest version of XAMMP from here. 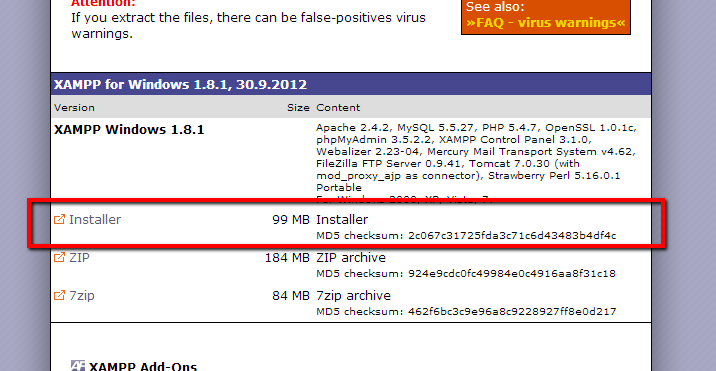 Be sure to download the installer version. Run the installer. Read through the warning and click ok.
Leave all the defaults and click next. Choose the installation folder in this guide we will keep the default directory (you remember the warning from before right?). Click install and have a cup of tea. This is first part in the “Install Symfony 2 development environment on windows” series. I remember chatting on IRC with Tobias Sjösten (@tobiassjosten) one of the founders of Symfony.se a while back and he told me that there where some difficulties in getting working Symfony 2 development environment up on windows machines at one of their meetings. So since I have re installed windows my computer I thought that I might as well create a step by step guide of how to do it. 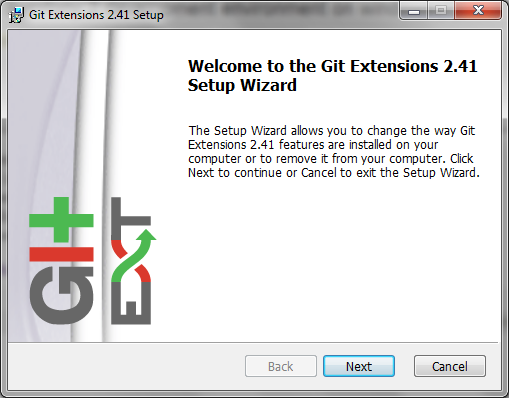 Here you can choose if you want to install Git Extentions just for your user or for all users on your computer. In this guide we will stick with the default option, to install it for all users. Click next. Select both MySysGit and KDIff and click next. Click I Agree (if you do). Then just keep the defaults and click next for a couple of screens and then install it. Click next. Read through the licence and click next again. Leave the default options and click next. Leave the default options and click next and wait for the installation to finish. The next part can be found here. Posted September 5, 2012 by Mikael Ohlsson. Check out PowerCommands for Visual Studio 2010 here.